Wearables are big, so it’s hardly a surprise wireless carriers want in on the action. (Insert joke about mobile payments and ISIS here.) 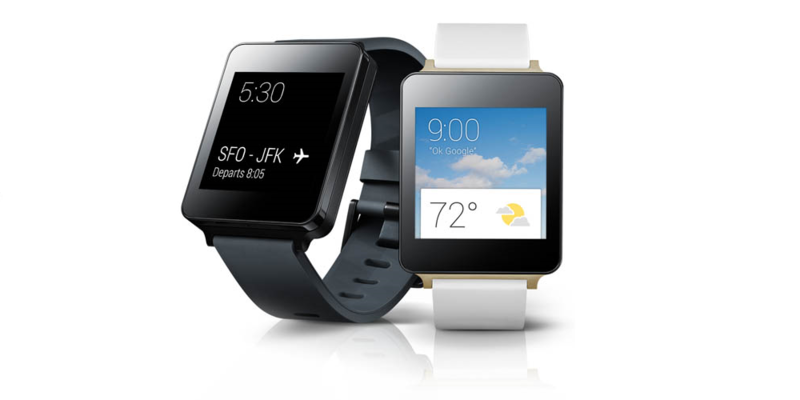 AT&T announced today that it will begin offering the LG G Watch as an “accessory” in the coming weeks, presumably when the device launches in brick-and-mortar stores early next month. Strangely, AT&T made no mention of the Samsung Gear Live – LG may have signed some sort of exclusivity deal. And the carrier isn’t taking preorders. Still, it’s possible a presence on the shelves of AT&T stores will help persuade people to buy G Watches.